We feel proud to share this good news that outstanding Sri Lanka human rights activist JC Weliamuna has been awarded with Citizen’s Peace Award. For this, we congratulate JC Weliamuna himself, his wife, children, friends, civil society, legal fraternity and Sri Lankan public. JC Weliamuna, is one of the prominent human rights activists who is known as a person of courage stand up for the rights of the citizens. He stood for the protection of human rights in very hard times during the War in May 2009. When we ask Weliamuna who is a very simple, humble and brave person why does he stand for human rights? He says, he just follows his conscience, he considers human rights as one of the values of the society which should be defended at any cost and this has been taught to him by his mentor and parents. I know Weliamuna since I was working in Sri Lanka in 2007. Weliamuna was a sign of encouragement and determination for Sri Lankans. Welia stood for human rights in days when there was War in Sri Lanka and most of the human rights defenders were under serious threat. The level of threat to Weliamuna reached to serious level and grenades were thrown in his house. At that time, I witnessed people’s love and civil society’s solidarity with this brave lawyer when legal fraternity and civil society came in streets to condemn attack on Welia’s house. JC Weliamuna’s house was attacked with grenades because he had raised critical human rights. We appreciate the decision of the National Peace Council of Sri Lanka for honouring JC Weliamuna for his outstanding human rights work. We also congratulate other human rights defenders in Colombo and other parts of the country who have always shown great courage and commitment for the promotion and protection of human rights and assure them that we always stand with you and appreciate the good work you are doing in very difficult circumstances. We also hope NPC will reward the work of other human rights defenders working in the remote and excluded areas of Sri Lanka. 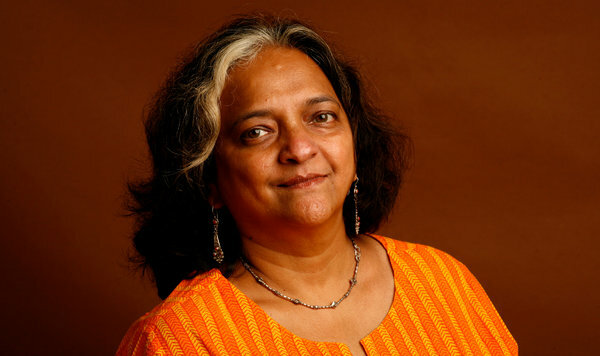 Today we also miss Sunila Abeysekera, a fearless and celebrated Sri Lankan human rights defender who died of cancer two weeks ago. We appreciate your work and miss you Sunila. The Citizen’s Peace Award is given yearly by the National Peace Council of Sri Lanka to honour an outstanding individual for exceptional demonstrated courage and consistency, working in hostile conditions, to promote peace in a spirit of sacrifice.